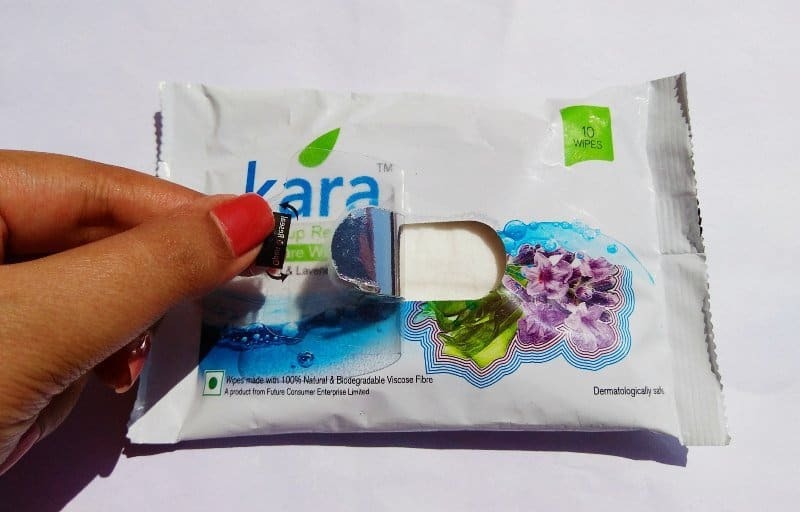 Home ReviewsBeauty Kara MakeUp Remover Wipes : Are they Any Good ? The Makeup Removal wipes come in a plastic pack containing 10 or 30 wipes. In my case, I have ordered the 10 wipes first to kind of try and see how this will treat my skin. The pack is very traveler friendly as it is small and hygienic. At first, I thought that the smaller pack would not be having a proper lock, but it has a tape like opening and locking which is sufficient for 10 wipes. The packet says that it has seaweed and lavender in it. Yes, it has some lavender kind of fragrance. 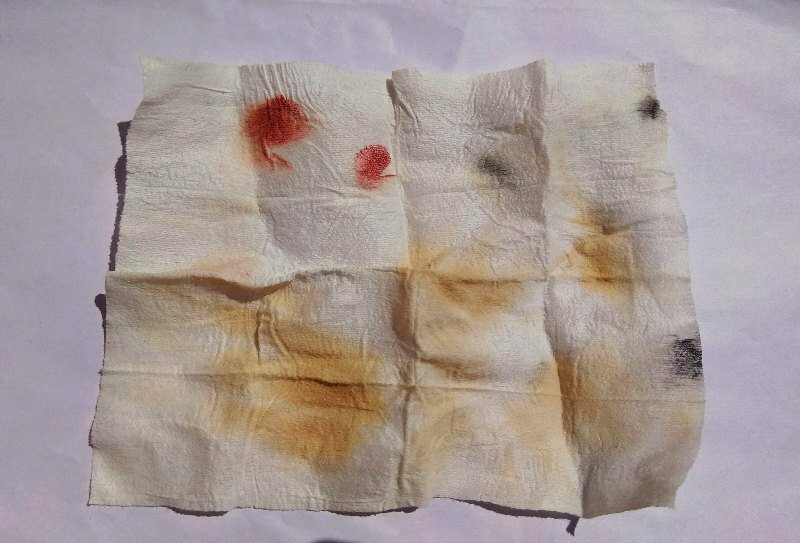 The wipes are of viscose fiber which doesn’t get torn while removing makeup. The wipes are wet and have some serum in them which doesn’t make my skin dry. This can be used by dry skin people as well as oily skin people as it has the appropriate amount of serum. It is mentioned in the packet to be gentle on eyes. When I try it on my eyes, my eyes started stinging. So I immediately wash my eyes with water, From that day, I never use this on my eyes. I rather use natural coconut oil to remove my eyes. For the rest of my makeup, I use these wipes. For traveling purpose or coming back home late at night, these wipes serve us very well. Removing makeup with these wipes is not tough as they are damped in serum and they don’t require harsh rubbing into skin. After using this wipe, if I am home, I wash my face with face wash and then moisturize. But if I am not home, I only wipe my face to kind of freshen up. For removing face makeup while traveling and freshen up your face, these wipes are totally recommended. But for eye makeup, I strictly don’t recommend this. I would rather not repurchase this. Lakme Absolute Bi-Phased Makeup Remover Best Makeup Remover? Easy Baking Tips for You ! I like the Kara wipes. They work quite well for me. But yes, it doesn’t take of eye makeup at once. Kara makes some good freshening wipes but this seemed to be just an average one.. Recently I tries the new Himalaya wipes.. Those did not sting my eyes plus they were cheaper and paraben & alcohol free too..
Juhi your images and review a love ?? ?